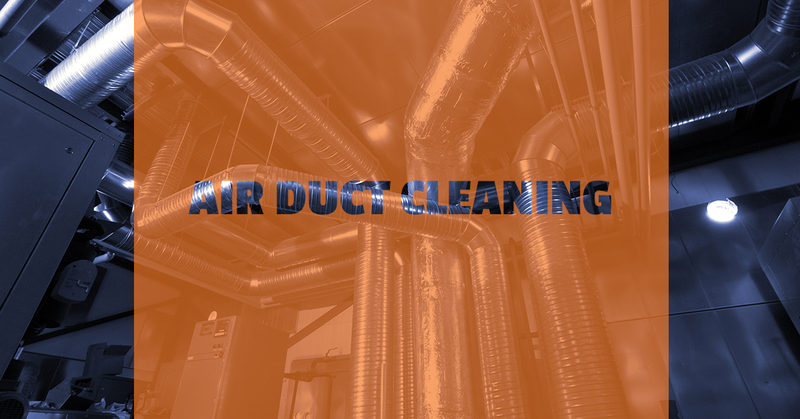 The only acceptable air duct cleaning method is the one specified in NADCA (National Air Duct Cleaning Association) Standards. Any cleaning that does not comply with those standards will most likely leave the cleaned system with more issues than the original condition. This means that an unskilled AC vent servicing company might agitate the contamination in the system, but might not successfully collect the contamination into a HEPA filtered collection unit. Agitated but not collected contamination will be pushed to the living space when the system is re-energized. 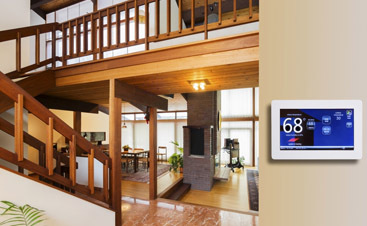 NADCA standards specify proper methods as well as the proper equipment to be used. NADCA requires surface agitation. This can be achieved through contact vacuuming with HEPA-filtered industrial vacuums on accessible parts of the HVAC system or with agitation devices such as mechanical brushed under negative air pressure and a collection system. Therefore, consumers should be on the watch for any company claiming to spray some magical chemical into the system without using agitation and collection devices. 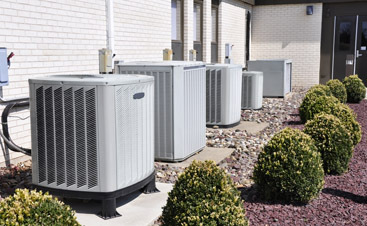 Properly cleaning HVAC systems requires removing the sources of contamination. 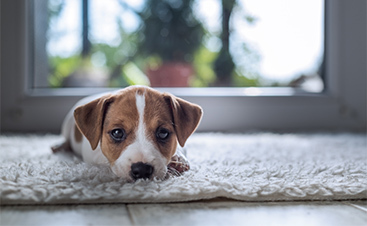 Source removal begins with the use of one or more agitation devices designed to loosen contaminants from the surfaces within the heating and air-conditioning system. Examples of agitation devices include: brushes, air whips, and compressed air nozzles or “skipper balls.” Agitation can also be achieved through hand-brushing or contact vacuuming. It’s time to get service from a company who will put your interests first. Turn to DUCTZ in South Florida today!